A butterfly flaps its wings in 2015... and we get a story from the 1950's. 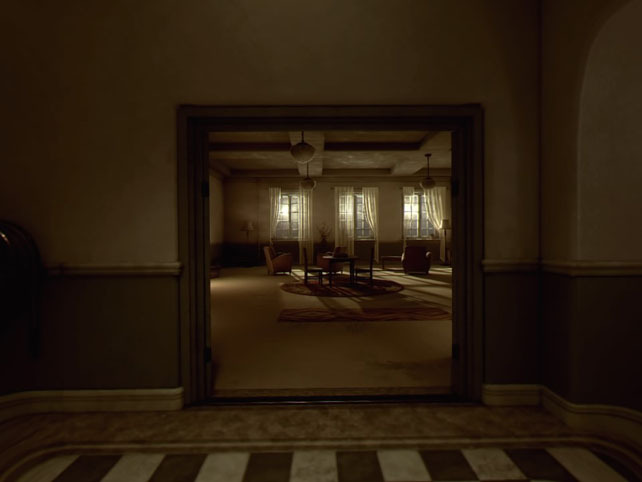 Do you want a VR psychological horror that builds more of the backstory of Until Dawn? One that adds voice control as a new mechanic to immerse you further into the game? A story where each decision can change the outcome and alter whether the people you encounter live or die? The Inpatient invites you to spend some time at Blackwood Sanatorium to try and piece together what’s going on with the creepy institution… and with yourself. Supermassive Games returns to the world it created with Until Dawn and spins us a new yarn that fleshes out a large part of the story from the 2015 title. Putting you in the position of “the patient”, you’re led through a first person experience that introduces you to the Blackwood Sanatorium, the staff that run it, and the events that shut it down in the 1950’s, all the while putting you squarely in the driving seat. Not only is this an FPS VR game, but it subtly encourages you to act the part. 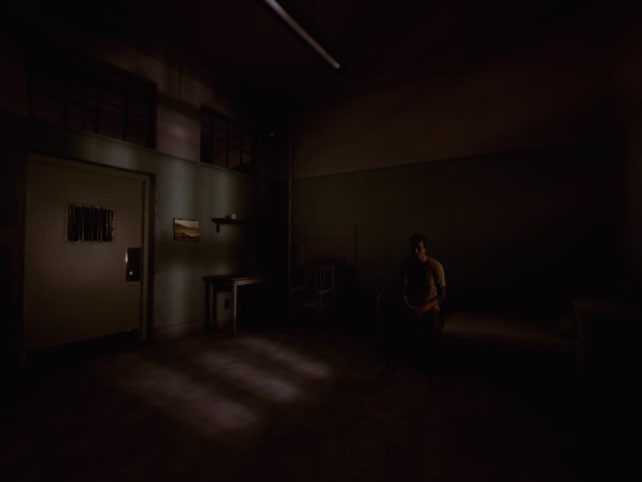 Using the PS camera, The Inpatient adds in voice commands that are part of the dialogue and end up making you actually part of the conversation. It’s a neat trick for pulling you into the mindset of the character and helping build the atmosphere so that when the shocks come they affect you more than a standard game might. 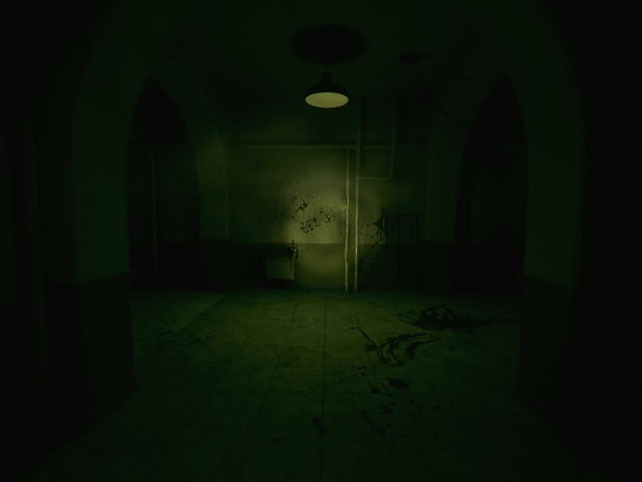 The Inpatient isn’t really a horror game though. 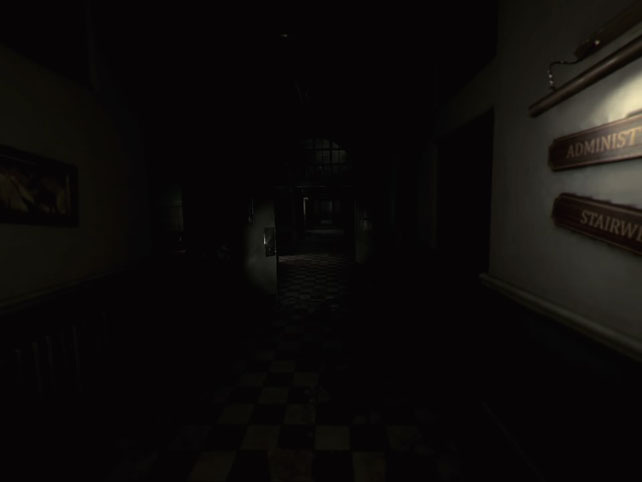 Sure, there are a couple of jump scares, but the mechanics of it don’t lend themselves to being a survival style title. It’s more a mystery that builds a sense of creeping dread coupled with intrigue about what’s been going on. If you’ve played its sister game then you’ll have a passing familiarity with the events happening around you, which doesn’t help lessen the anticipation for something big and nasty leaping out at you, and if that’s what you’re looking for then you might be a bit disappointed. 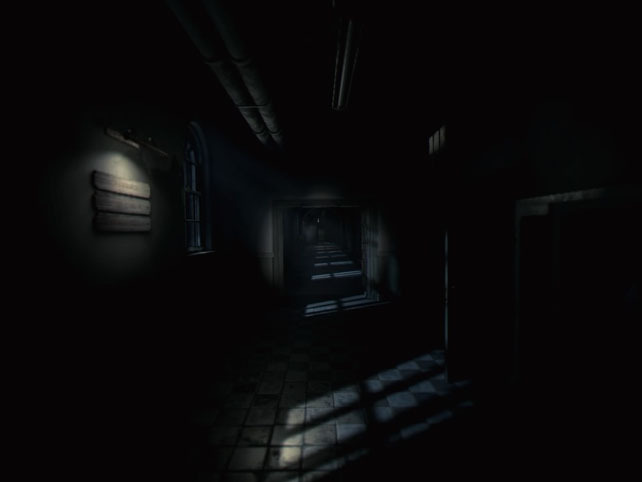 The scare factor diminishes with repeated playthroughs which is a shame but unavoidable. Including the butterfly effect decision tree offers up a number of different ways to play, and to see them all you’ll have to start again. And again. And again. Not that it’s a significant time commitment, the first run through without knowing what to do only took 2 hours. Even that’s padded out with the painfully slow walking pace at times. Movement is through the DualShock with a fairly standard FPS setup, or via the motion controllers which are probably the better way to play the game. Each maps to a hand and arm so there’s independent function on your left and right sides, very handy for the sections with flashlights and manipulating any objects lying around. Walking and turning is done by pointing and pulling the triggers, and it’s pretty smooth. The pad on the other hand is a bit clunky in comparison, and breaks the spell slightly when you’re fiddling around trying to get the right angle to interact with a doorknob. Selecting conversation options is done by looking and pressing a button if you’re too self conscious to speak out loud, though you’re missing a lot if you go down that route. Whilst there’s some innovation in the gameplay and how it all hangs together – including the rather novel way it links loading new areas (or at least I think that’s what it’s doing) – there’s not much in the story telling, and you’ll have figured out the majority of the plot by just after halfway. Audio and graphics are what you’d expect from the team behind some of the best looking titles we’ve seen to date, with the facial animations being spot on for what they’re trying to convey and the 3D audio working extremely well. Disappointingly, the environments whilst pretty are a bit sparse with very little to interact with. It feels like a missed opportunity to really show off the capability of the hardware… or is actually highlighting the limitations. 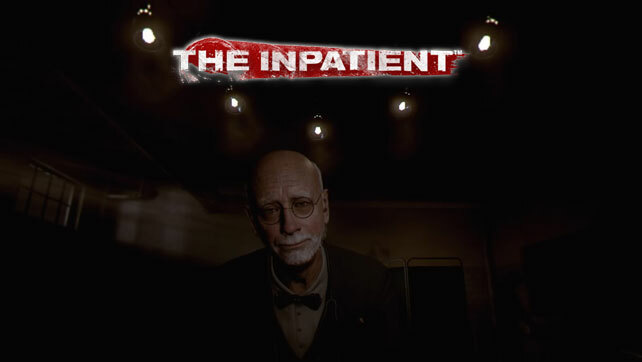 The Inpatient is enjoyable for the time you spend in it, though sadly this isn’t long enough. The first half builds the suspense nicely and is easily the best part of the game, then the second half descends into walking simulator territory and you realise all sense of jeopardy has gone. It’s not helped by a deliberately terrible flashlight either that’s permanently equipped during the latter stages (seriously, it’s like it bathes shadows in shadow instead of illuminating them, just look at the screenshots). Twists and reveals do prompt “aahhh” moments and the story pays off whichever way your decisions have caused it to unfold… if you’re familiar with Until Dawn. However, even then I was left wanting a lot more from it and would have preferred something that didn’t feel quite a rush to get finished at the end. The Inpatient is available now exclusively on PSVR.